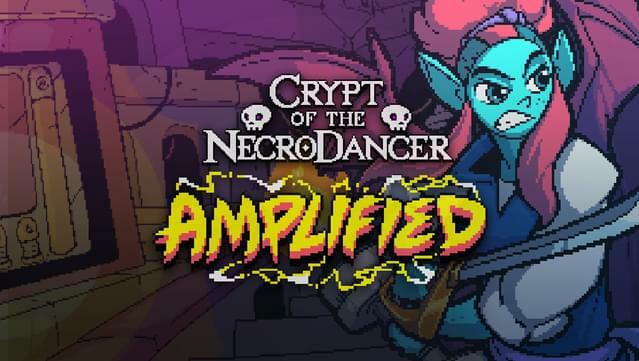 Crypt of the NecroDancer: AMPLIFIED is a DLC prequel for Crypt of the NecroDancer. 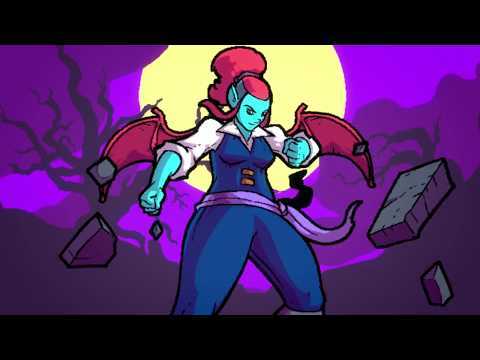 Take control of the shapeshifting protagonist Nocturna to fight your way through electrifying new levels, boss battles, and more! 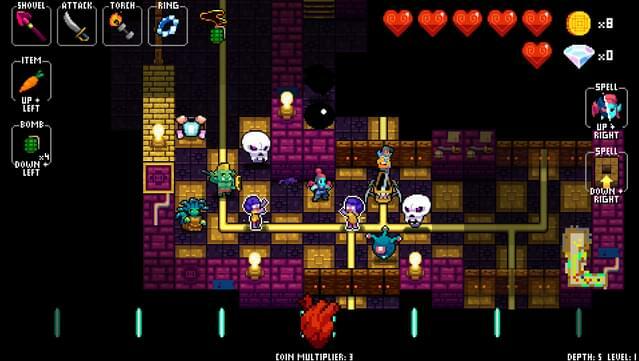 A whole new zone full of nefarious new enemies! 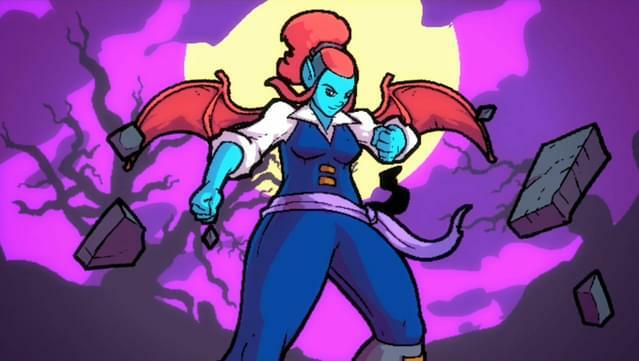 A powerful new protagonist: Nocturna! 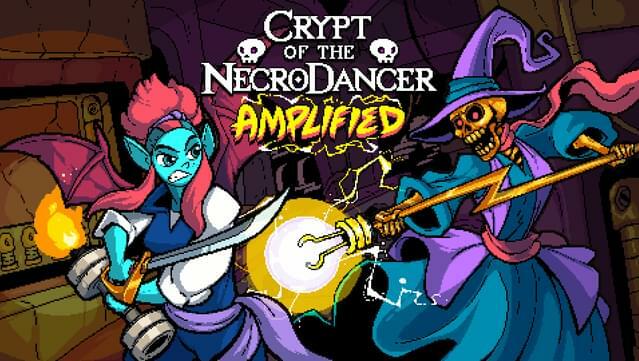 Four new playable characters in total, and four new gameplay modes! 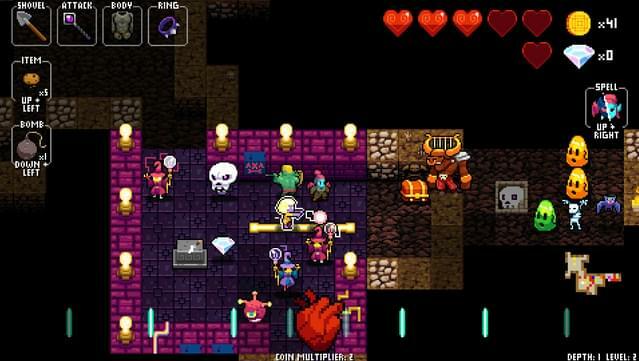 Pet-like "familiars" that stay by your side and help you fight! All new story cutscenes and boss battles! 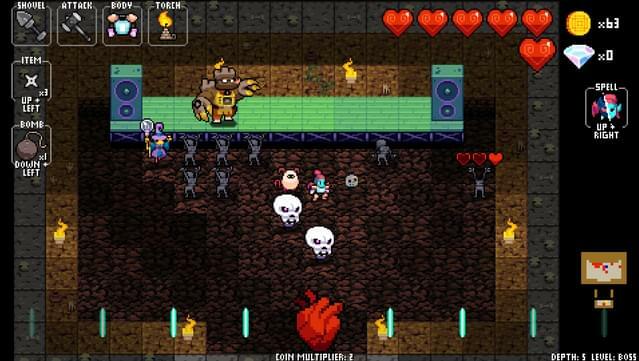 Over 40 new tracks have been added to the soundtrack, including vocals from Mega Ran as "FortissiMole"!